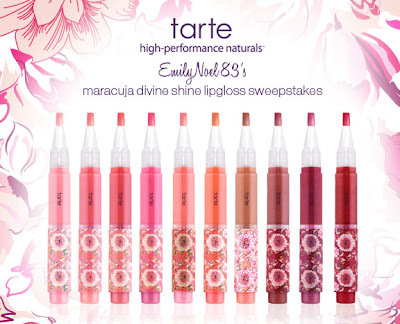 Click HERE to enter on the tarte cosmetics website! Hey everyone! If you've checked out my latest video, you know I've been invited to hold a giveaway in conjunction with tarte! tarte is a brand I've used for quite awhile, and I enjoy many of their products. They're now giving me the opportunity to give away THREE sets of TEN of their brand new Maracuja Divine Shine Glosses! Due to the terms & conditions set by tarte, you do have to be a U.S. resident to take part in this contest... but don't worry, I'm already planning another contest that'll be wide open for everyone! :) This particular giveaway ends at 11:59 pm EST, 3/12. In my video I show what all of the colors look like on my lips, and I also share my favorite shades! So if you're not victorious in this giveaway, you'll know what to keep an eye out for next time you're at Sephora or Ulta! :) Good luck to all who enter! I'm very excited... I have 4 recipes from Pinterest that I plan to make this week! Cupcake is sleeping on a stack of 3 towels. What a diva! Got all caught up on American Idol last night... super excited about the top 13!! Hot pink nails make me happy. I'm going to paint them this color more often! 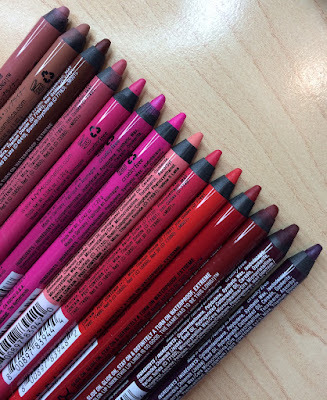 It's Milani High Speed Fast Dry in Fast Fuchsia. I have never used Tarte. I love the Stila lipglazes hopefully i'll like the tarte ones as well! I am 11 years old in 6th grade. 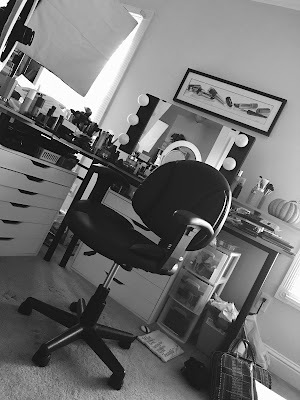 i just started watching beauty vidios and you are my favorite beauty guru! when i go to the drug store i know what to get because of you! thank you so much for being such a great guru1 keep up the great work! Great review as always! Glad you are ok with all the storms around you. I love the lip surgence! I have the 5 piece holiday set which I was SOOO excited I picked up the last one in store. And I just got two limited edition sets from the recent sale so I am going to broaden my tarte horizon. It's awesome that they use good ingredients and especially with lipgloss I don't want to ingest all these horrible chemicals. These glosses look amazing! I can't wait to try them....love how Tarte gave them the same color names as their Amazonian clay blushes...makes coordinating blush & lipgloss colors super easy! Thank you so much for your website and videos. My favorite one is the "mac dupes". These products seem wonderful. I love tarte. I have and love the femme natural palette for my eyes, this would be perfect for lips! I am really starting to love the Tarte line - Makeup that's good for your skin! I love the Tarte 12hour Amazonian Clay Full Coverage Foundation - check out my review at www.livinghealthymommy.com. Hey Emilly! Love your channel and your blog.